9. Free ... Are You ? The new album was composed and written between May and December 2005. With Antti Lehtinen on drums again, and Tommi Saarikivii on bass. The main difference here? There was no producer this time. 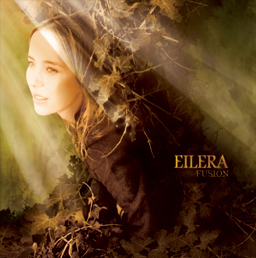 Eilera would produce her own album. On fiddle was a newcomer this time: Tony Canton, a talented musician who lives in the centre of France, and who brought the Celtic fiddle lines. The last two studio sessions happened in December 2006. 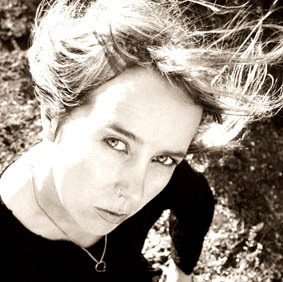 First Hip Studio, with two familiar faces to back Eilera and Loïc up: Hiili Hiilesmaa's and Juha Heininen's. This is where the recording of strings-ensemble was done, with Max Lilja back on cello. Then? Back to Finnvox for the final mix and mastering. Hiili added his personal touch to the final sound of the album, and Mika Jussila -another familiar man-of-the-situation- to the mastering. balance between Strength and Frailty, Ambiguity, closeness to Nature, the roots of these 'precious moments' in life.